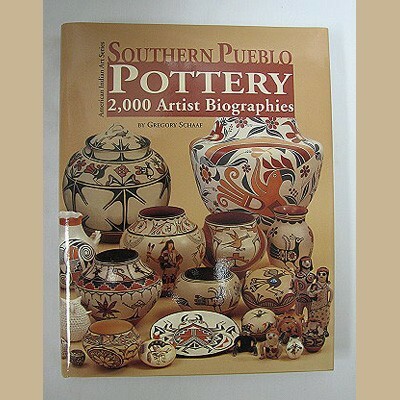 Palms Trading Company carries a collection of Native American Indian art books in-store and online. 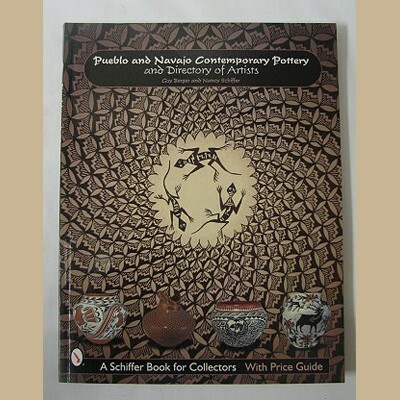 From biographies to directories of Native American Indian artists, our art books tell the story of Native American Indian art. 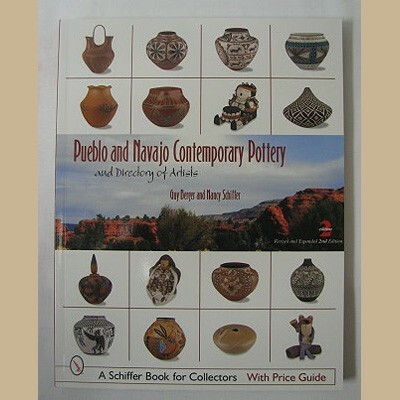 Our art books focus on various Native American Indian tribes and Pueblos as well as the lives and histories of each culture. We also carry a number of books by Palms Trading Company owner, Guy Berger. If there is a particular book you are looking for, but do not see on our website, give us a call and let our personal shopper help you.